Medi-Ray provides exterior plastic encasements for lead packaging in numerous shapes and sizes and with a wide variety of plastic encasements. We have been the largest supplier of radio-pharmaceutical shipping containers since 1974. Contact us today for a comprehensive line of plastic encased lead packaging shipping containers. Call 877-898-3003 or 914-979-2740 or email sales@mediray.com. We can satisfy a wide variety of lead container requirements from 1/16th inch to several feet in thickness and ranging from grams to tons in overall weight. 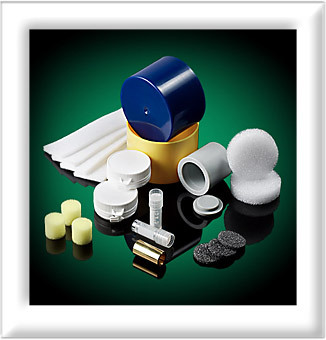 Our coated lead containers have interlocking lid and base designs and come equipped with bottle sponges and desiccant liners. If you need lead coated containers, contact us today. Call 877-898-3003 or 914-979-2740 or email sales@mediray.com.